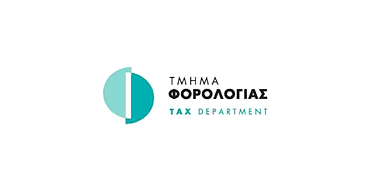 The Cyprus Tax Department has issued guidance relating to the exchange of information with Austria under Directive 2014/107/EU on mandatory automatic exchange of information, imposing Common Reporting Standard (“CRS”) based reporting as from 1 January 2016 throughout the EU. At the time that the directive was adopted, Austria was granted a derogation allowing it to apply the directive one year later than other member states. The announcement from the Tax Department makes clear that the fact that the derogation does not affect other member states' obligations to provide information to Austria. Therefore, with effect from 1 January 2016 Cyprus is obliged to provide information on payments falling within the scope of Directive 2014/107/EU made to residents of Austria, in the same way as payments made to residents of other member states. Information regarding the fiscal year will 2016 be forwarded to the Austrian tax authorities by September 2017 in accordance with Article 8 (6) of Directive 2011/16/EU as amended by Directive (EU) 2015/2376 of the Council.